The B.C. Centre for Disease Control is warning that jars of watermelon jelly that were sold at charity booths around B.C. last summer could contain botulism. 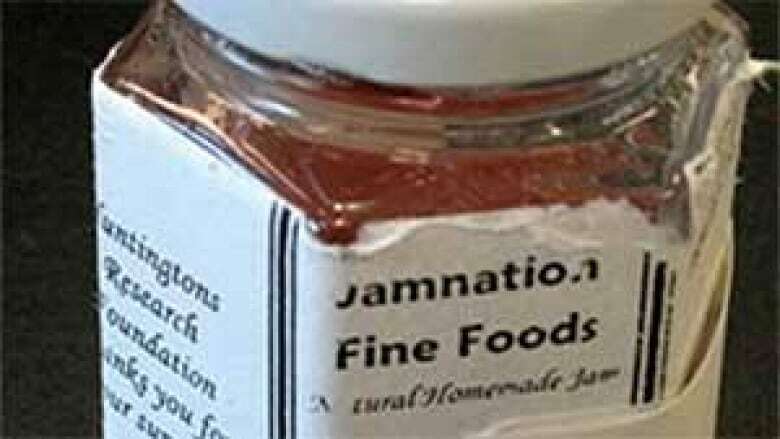 A rare case of botulism on Vancouver Island has sparked a recall of 120 ml jars of the jelly made by Jamnation Fine Foods, according to Sion Shyng, a food safety specialist at the B.C. CDC. "The jelly was sold through the British Columbia Huntingtons Research Foundation charity booths in Duncan, and may also have been sold in other parts of province," explains Shyng. "We’re concerned that this product may still be in the homes of consumers as jellies can be stored and consumed long after they are purchased." The B.C. CDC is currently working with B.C. Health Authorities and the B.C. Ministry of Health Services to ensure the recalled product is removed from distribution and is investigating any possible cases of illness. Botulism cases are rare in B.C. according to the B.C. CDC. Symptoms include blurred vision, slurred speech, and muscle paralysis. Anyone with concerns should call their physician.